The value of the virtual currency Bitcoin surpassed the $ 10,000 mark reached at the end of November, surpassing $ 20,000. 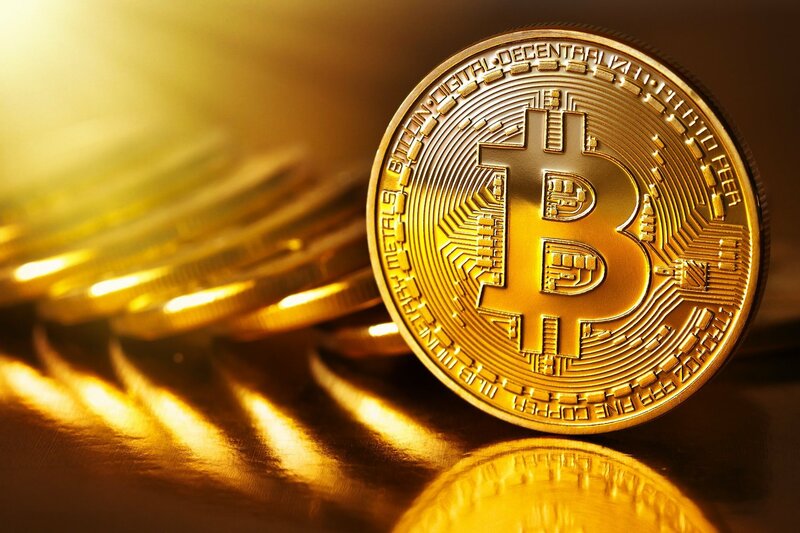 The value of the virtual currency Bitcoin, which has risen by a thousand percent in 2017 and gained nine thousand dollars in the last two months, is now trading at over $ 20,000 in Bitstamp. Bitcoin’s value stood at $ 997 in January of 2017, up from $ 9,000 in November. The commentators are in the opinion that the virtual currency will see greater acceptance at financial markets in the coming years, due to this huge rise. In the past week, Bitcoin saw a brief 19,000 dollar loss due to a bug in the stock market, but it has again fallen to the $ 15,000 band. After financing the futures contracts in Chicago CBOE, the second futures will start tonight at the world’s largest stock exchange operator CME Group.